Over the past few months, we've been working with Clear, the Shrewsbury based creative digital agency to develop a brand new website. 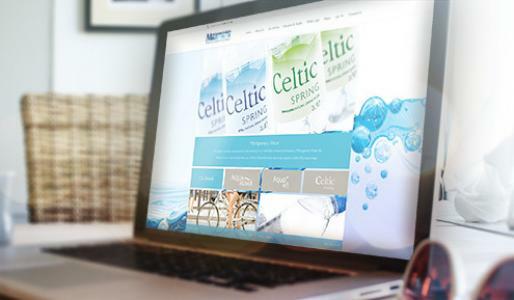 The new website showcases our range of brands clearly, as well as the latest news from Montgomery Spring and the water industry, and you can learn more about the health benefits of water in the Education & Health section. The website is also responsive, meaning it can be viewed from a computer, tablet or smartphone. Let us know what you think!